Since many centuries, steam baths have always considered as an amazing way to relax the mind and the body of a person. They are very beneficial for the both physical and mental relaxation.In addition, the most beneficial way is to add dried herbs or essential oils in the steam bath, which enhance the benefits of steam baths to a greater extent. When herbs used in the steam baths, person gets better results. 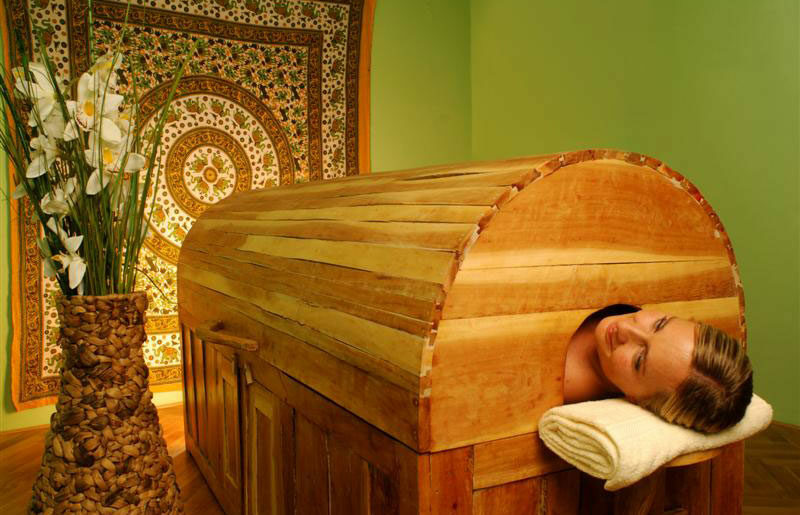 Steam opens the pores of the body and the botanicals are absorbed properly into the body. Besides this, steam facilitates the breathing of a person. In this way, person inhales herbs with steam and breathing. Herbal active constituents get into the body and give more benefits to the person having an herbal steam bath. Herbal steam bath is based on the Thai and ayurvedic traditional medicine and it is used for physical health and for relaxing mind. The person is made perspire inside a steamer. 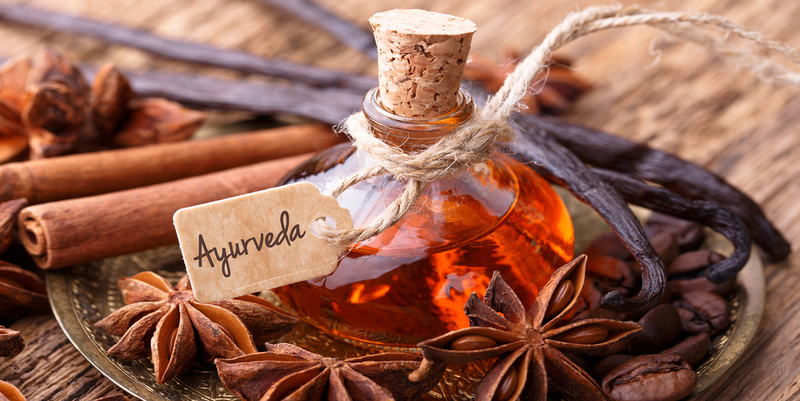 The medicated steam from aromatic herbs will make the body sweat and open up small pores of skin. It tones up the skin and gives a special glow.